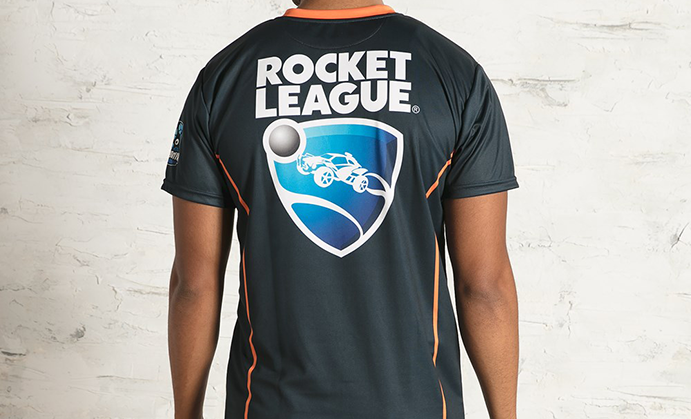 If you drive a Rocket-Powered Battle-Car, you should have a proper jersey to match. It's not every day that someone is able to ram a giant ball with a car through a goal while being slammed into by other cars, and we think that deserves celebration. 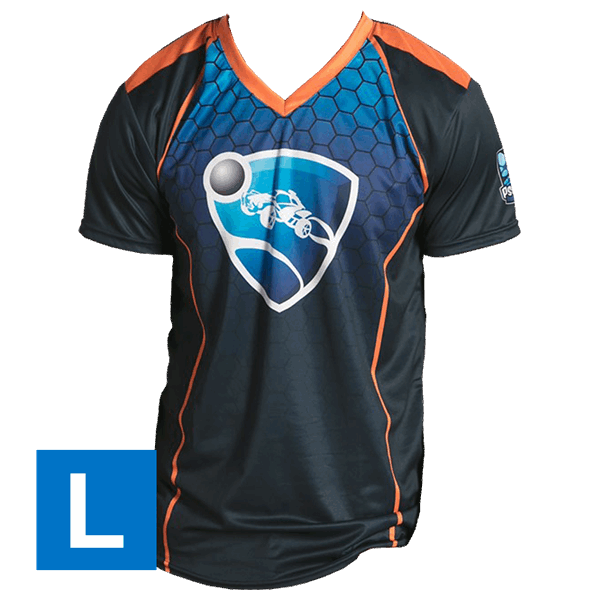 This all-new jersey features the iconic Rocket League® logo on a comfortable and breathable premium fabric. Dress like a pro and show your support for the hottest multiplayer game in years!